Revenues at Telstra’s Network Applications and Services (NAS) division increased by 17.7 per cent to $1.5 billion, with strong growth across all its products. The telco announced its full year results for 2013 on Thursday, with revenue from cloud services up 33.0 per cent. Unified communications revenue grew 17.7 per cent and managed network services revenue increased 20.7 per cent. Telstra said part of the growth strategy for the NAS will include expanding into international markets, particularly Asia. 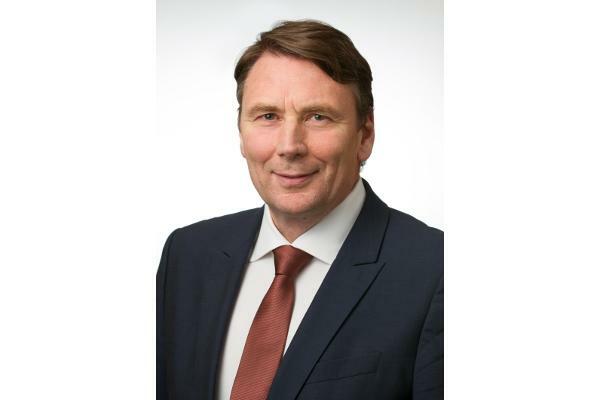 David Thodey, CEO at Telstra, told analysts discussions are already taking place around establishing delivery centres with industry partners in India. Across the board, customer revenue grew 3.3 per cent to $10.7 billion. This included adding 238,000 bundled customers to 1.6 million, representing 59 per cent of the telco’s fixed broadband base. Retail fixed broadband customers increased by 173,000 to 2.8 million, with retail fixed broadband revenue rising 9.3 per cent. Fixed broadband revenue increased 5.0 per cent to $2.1 billion, despite the fixed portfolio recording a 2.7 per cent revenue decline to $7.3 billion. PSTN revenue dropped 9.5 per cent, with retail lines falling 346,000 to 6.5 million. A $1.2 billion investment in its mobile business has paid off for Telstra, with plans to make a similar investment in its mobile business in 2014. The telco added 1.3 million customers to its mobile customer base and now has 15.1 million domestic retail mobile customers. The mobile business reported a 6.0 per cent increase to $9.2 billion, recording an 11.2 per cent increase in prepaid handheld revenue, while postpaid handheld revenue increased 2.8 per cent. Thodey said Telstra has now sold 2.8 million 4G devices and a total of 27 per cent of postpaid customers are now on Telstra’s 4G network. Revenues at media business Sensis continued to fall, with revenues dropping 11.7 per cent to $1.3 billion off the back of a slowdown in print revenue for the White Pages and the Yellow Pages. However, revenue from Sensis’ digital portfolio rose 11.3 per cent to $415 million. Telstra said the transition from print to digital still remains challenging. Telstra earned $399 million from National Broadband Network payments, including payments for retraining staff and $124 million from the TUSMA agreement, which became operative from 1 July 2012. The telco cut 2251 jobs from the company during the 2013 financial year, with 1323 of those job losses a result of the TelstraClear sale in New Zealand to Vodafone New Zealand. The job cuts cost Telstra $189 million in redundancy expenses, an increase of 16.7 per cent. Telstra is expecting low single digit growth for income and EDITDA in the 2014 financial year.